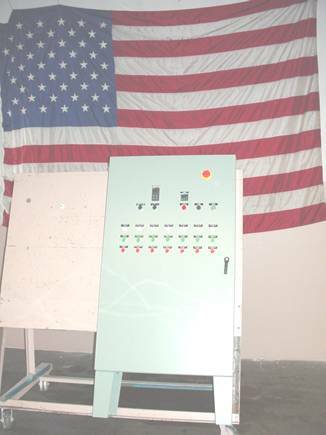 FM Keefe, Springfield MA, is an engineering-oriented industrial distributor, with technical expertise in process heat, temperature control, product sensing, and custom electrical control panels. 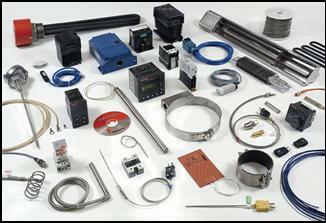 We provide technical support, custom designs and complete system solutions for your heating, sensing and control needs. Our extensive technical background insures that you get the proper combination of products and services to make each project a success. If you need to measure and control temperatures, or detect the presence of an object, we are the people to call. We look forward to providing your company with heating, sensing and control solutions.